Remember when you were a kid and you sent a letter to a penpal (so far away) and then waited in anticipation for a letter to be returned? Ahhh, Penpals. So much fun, mystery, yet rewarding. 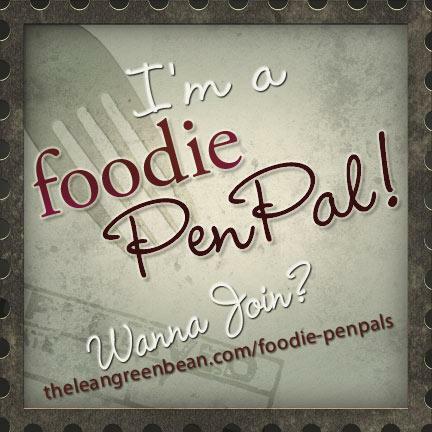 Last month I participated in Foodie Penpal for the first time, you can read about it here. I decided to do it again in March (and April). 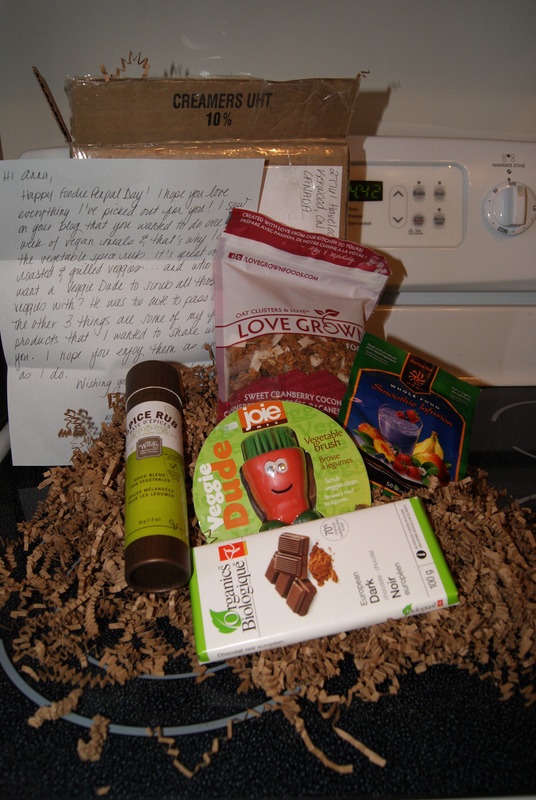 Andrea at Vegvacious had me as her foodie penpal. 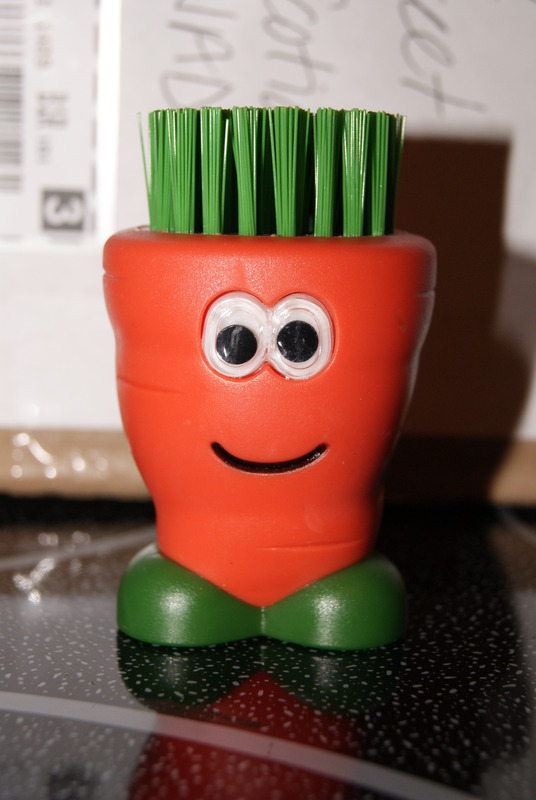 Vegvacious is a great blog about healthy eating, fitness and positive thinking. Andrea has some delicious recipe’s. And in recent news, a new study shows people who eat dark chocolate frequently tend to have a lower body mass index than those who don’t. Frequent consumption of dark chocolate is tied to a lower body mass index, researchers say. I paired it with coconut yogurt and blueberries – delish! I’ve pretty much eaten this every morning since then. And, Lilly likes it too! Bonus. 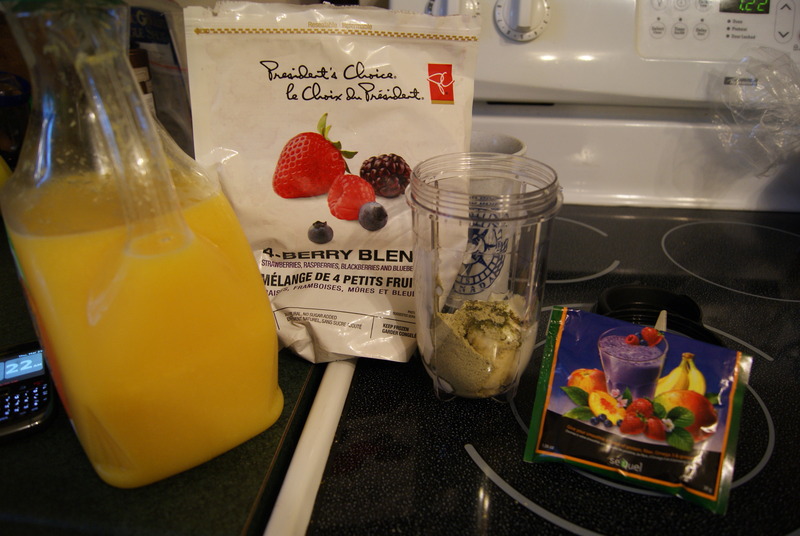 Then I tired the Vega Whole Food Smoothie Infusion one morning. My husband has had these before, but I’ve never tried it. I have to admit, it was really good. Gave a little kick and flavour to my smoothie. 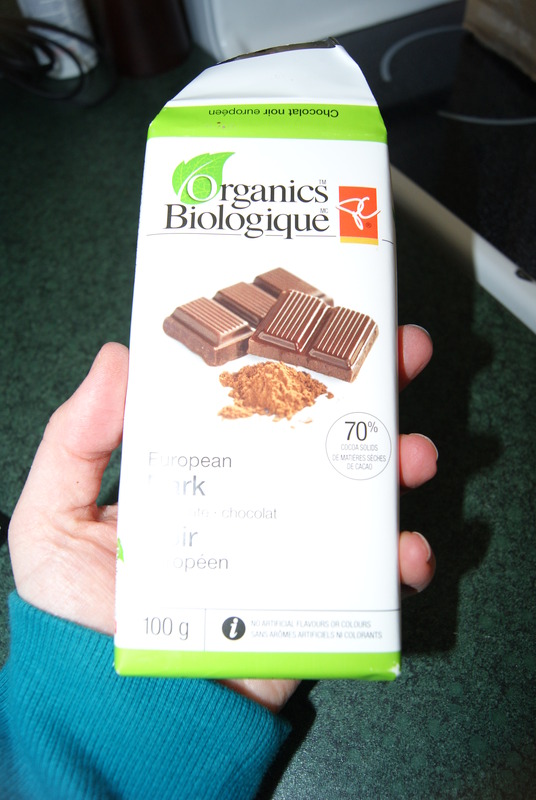 I like that it has a variety of protein; yellow pea, organic hemp, sprouted flax seeds, brown rice protein. You can also use it as a topping on other foods or as a partial substitute for flour in baking. And, yes Lilly liked the smoothie too! The only think I have yet to try (take a picture of) was the Spice Rub (Wildly Delicious Fine Foods). Andrea read on my blog in 12 in 2012, that I want to cook all vegan meals for one week as my husband is a vegan. I am not a vegan so this is going to be a challenge for me. These spices are going to be perfect for a few meals I have planned. I sent Robin in Alberta a Foodie Penpal package; I sent her 3 different bags of Pop Chips, Almonds, Just Us Green Tea, and a few other things I cannot remember. I even forgot to take a picture – my bad. To cute to use (for now). If you’re interested in participating for April, please CLICK HERE to fill out the participation form and read the terms and conditions. You must submit your information by April 4th as pairings will be emailed on April 5th! Don’t forget about the Booty Bun Cloth Diaper Giveaway – ends March 31st. 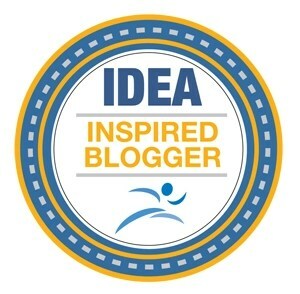 And, keep an eye out Sunday…I’ll be doing my second giveaway (review)…a little tasty Canadian treat. 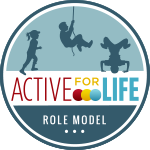 ← Running While Sick ? that’s my favorite love grown flavor!! I’m glad you enjoyed everything! 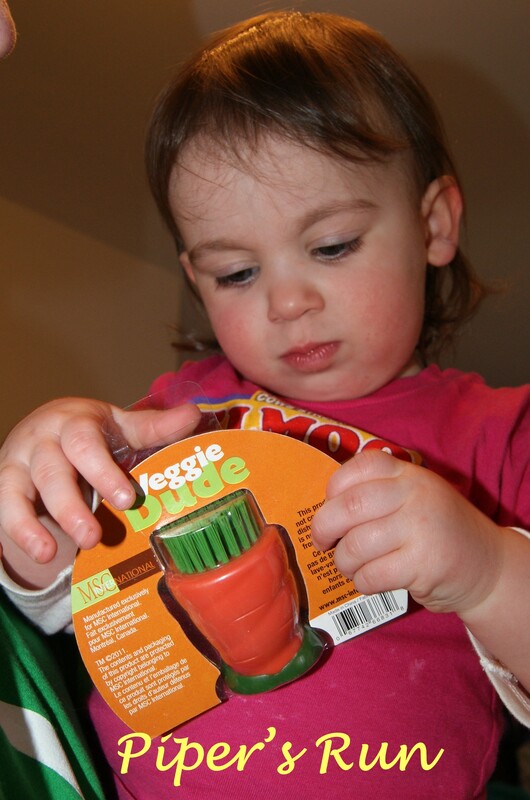 Looks like that Veggie Dude might belong to your daughter now haha!! Yeah, she loves it! ha ha. 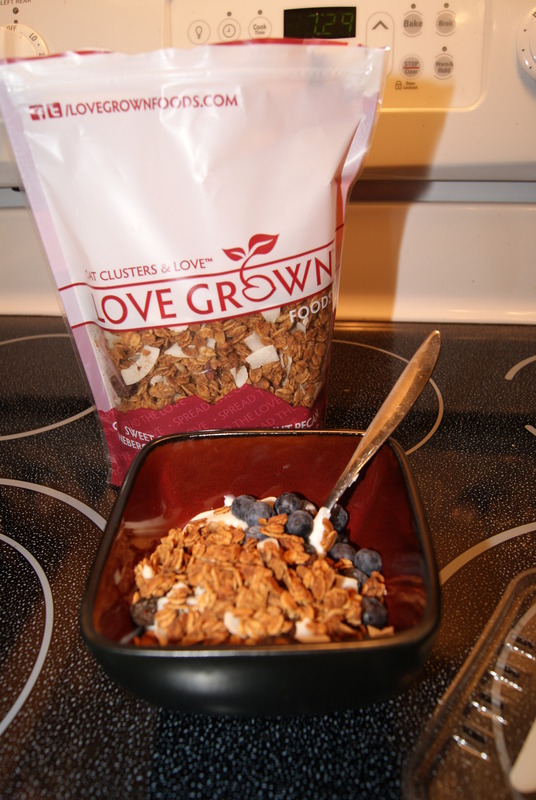 I think I’m going to have to start buying the Love Grown granola from now on!